Perfectly suited for little hands, the handle feature in this book makes it perfect for busy toddlers. Activities under the flaps feature matching games and other challenges to engage your little one. 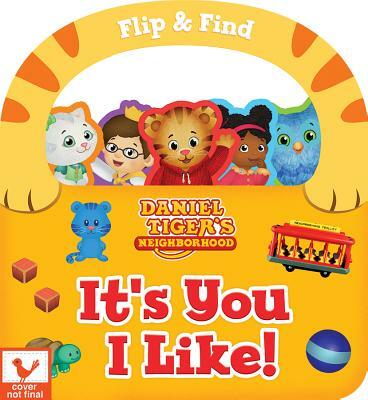 All of our Flip & Find books are designed for little ones to explore on their own or with their grown up. Reading and discussing the challenges together helps your toddler build communication skills.